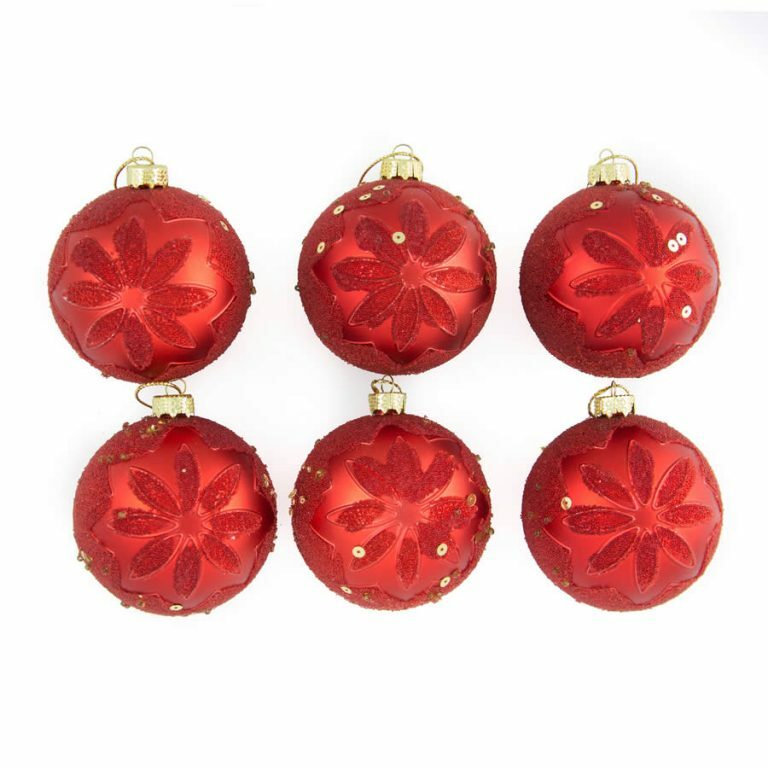 Get a gorgeously feminine look with our 8cm Pink Embossed baubles. Each pink bauble is embossed with a glitter floral design and sequins. Each has a silver top that holds a hook or thread for hanging. 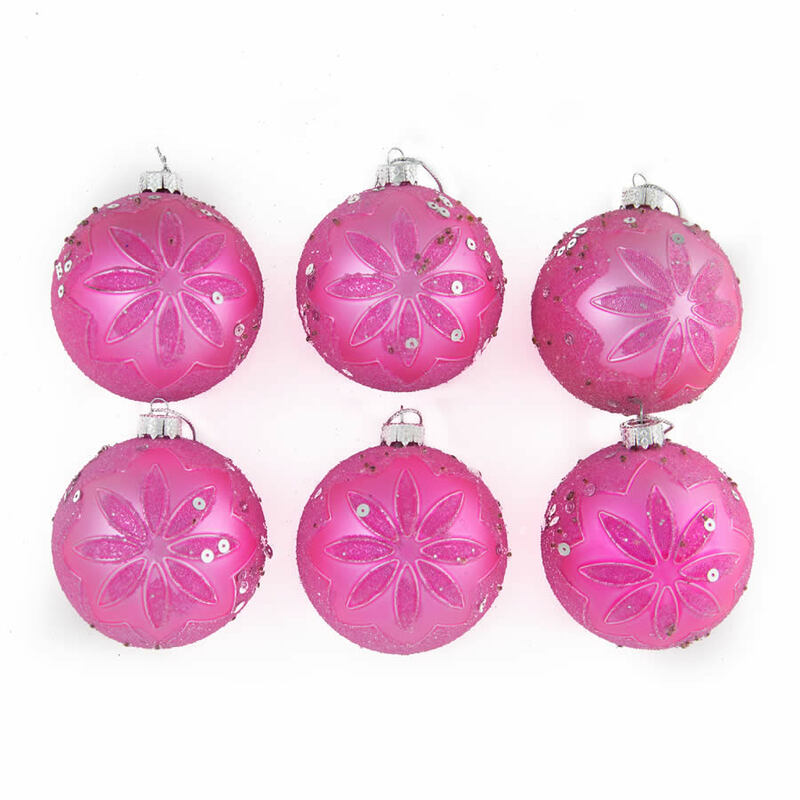 Be pretty in pink this Christmas without any risk from broken glass baubles. Our Pink Embossed Baubles are shatterproof, so you don’t have to worry about accidents when overexcited kids are dressing the tree. 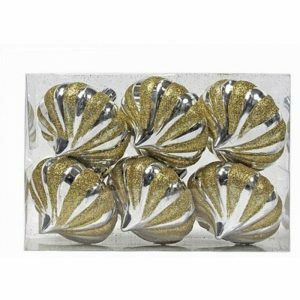 Our shatterproof baubles present no risks to pets or young children and will give you years of Christmas joy. 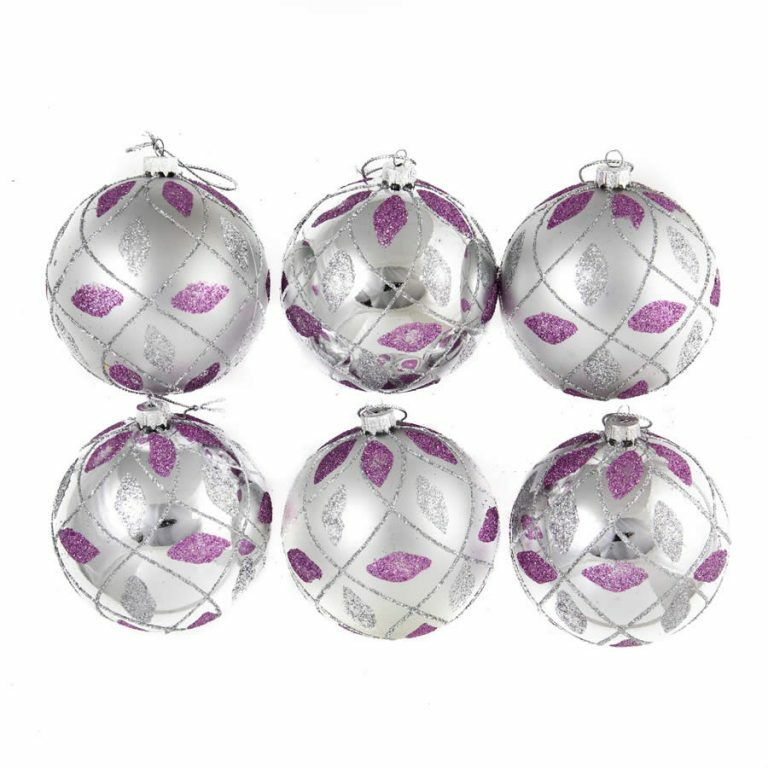 These special Pink Embossed Christmas Decorations come in six packs and will add a touch of softness to your decorations. 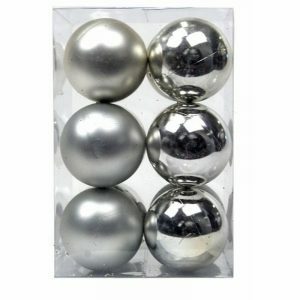 Try co-ordinating with our Silver Glitter Swag Baubles for a breathtaking effect.